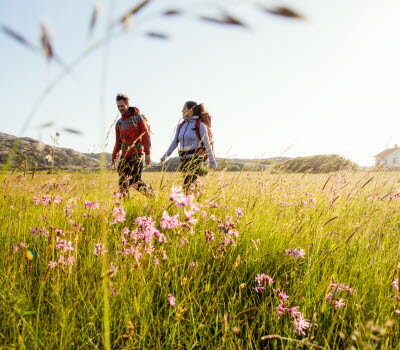 Kuststigen is a long-distance coastal footpath that takes you all the way from Tjörn in the south to Moss in Norway. 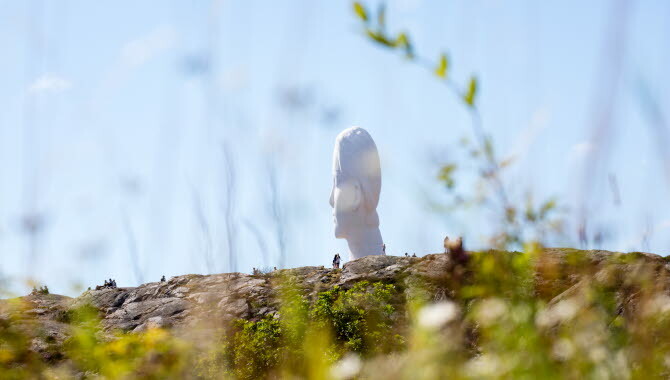 Walking along Kuststigen not only allows you to experience the contemporary landscape in detail; it also gives you a sense of time travelling. Kuststigen opened in 2007 and is a joint Norwegian-Swedish project for coastal footpaths. 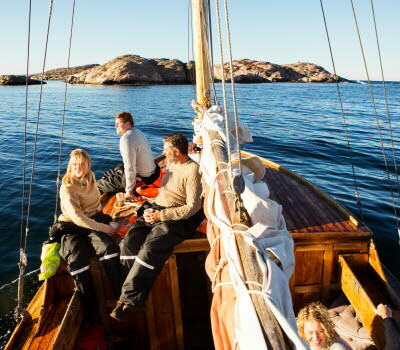 The coastal landscape of Bohuslän, just like the Norwegian areas around Östfold and Akershus, has been inhabited since the ice sheets retreated and is ideal for hiking. Kuststigen is great for long-distance walks with the exception of a few sections where the path is interrupted. 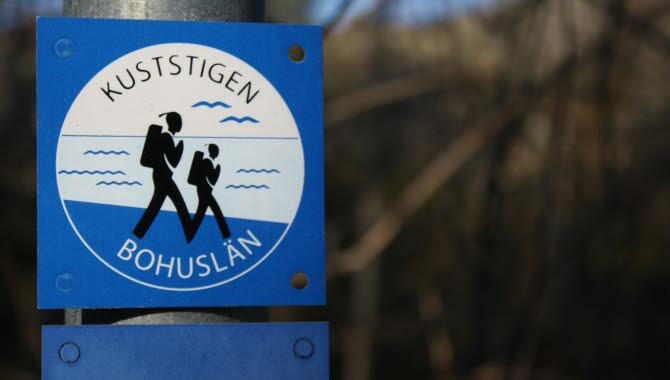 You can also choose to walk in loops around Uddevalla, Stenungsund, Tjörn, Orust, Lysekil, Sotenäs, Tanum or Strömstad. Landscapes along Kuststigen have resisted human influence in many areas, and in other places they have been formed by their inhabitants over a long period of time. The path follows the coast very closely in some sections, whereas in others it takes you through hills and valleys, forests and meadows. The mighty forces of earlier glaciers are still clear in the form of moraine, smooth rocky outcrops and ice channels. There are beautiful medieval churches, fortifications, manor houses and ancient monuments such as burial cairns. 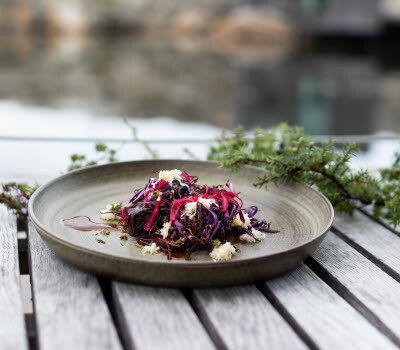 The sea and its produce of seafood is never far away, even when you’re walking among blueberry plants in the darkest primeval forest. 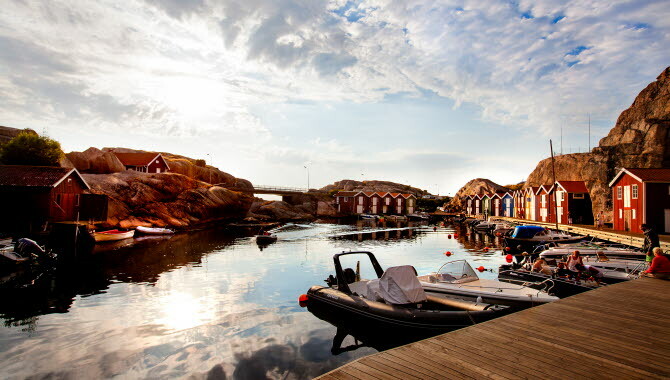 The footpath crosses many typical Bohuslän fishing villages with picturesque boathouses and restaurants serving some of the best fish and seafood in the world. 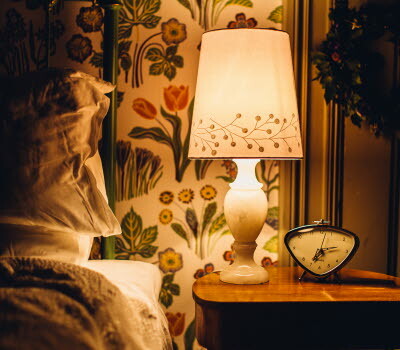 You can always make your hiking more comfortable and stay at a friendly guest house, a hotel with a spa or overnight in a lighthouse - with a guaranteed wonderful sea view. Kuststigen has 23 sections with different characters and is suitable for one-day or several-day walks, shorter loops or longer hikes. Read more about the different sections here. Brochures and maps for each section are available at tourist information offices in the municipalities along the path. The route is easy to follow - just look out for the blue marks on poles. Kuststigen is a part of Nordsjöleden and also connects to Bohusleden and Soteleden in some places (“leden”, like “stigen”, means path). 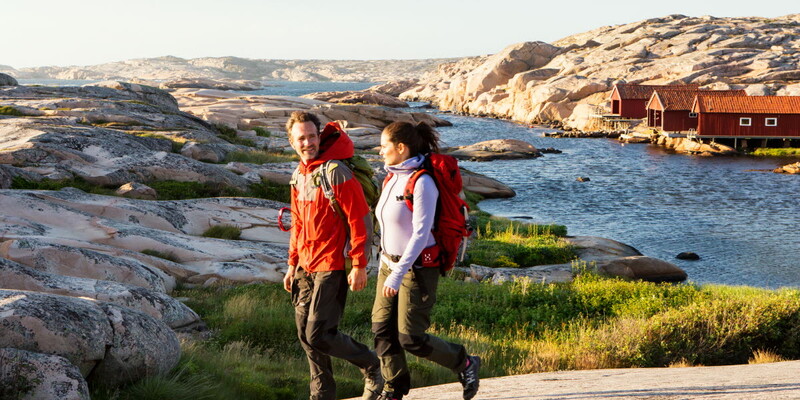 Together they make up a whole system of footpaths that link areas of contrasting coastal and forest landscapes in Bohuslän.